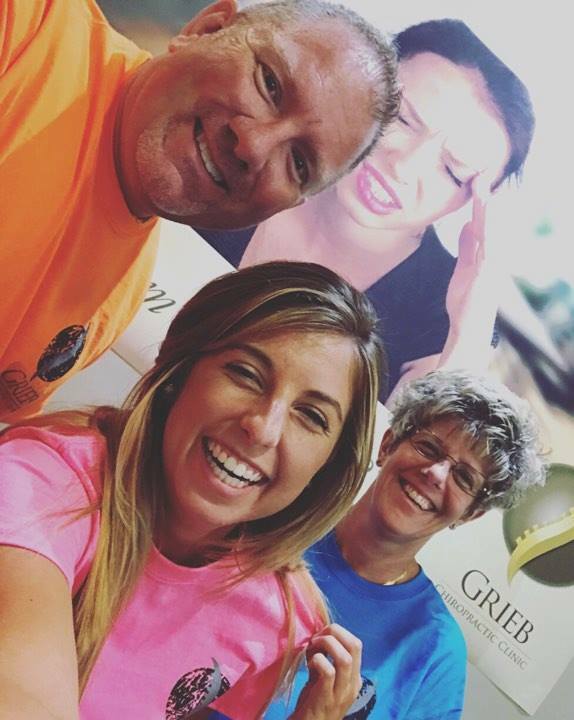 Don’t forget to go somewhere fun this weekend and take a picture with your awesome Grieb Chiropractic Clinic T-Shirt! If you haven’t gotten your shirt yet, stop by the office today!! !